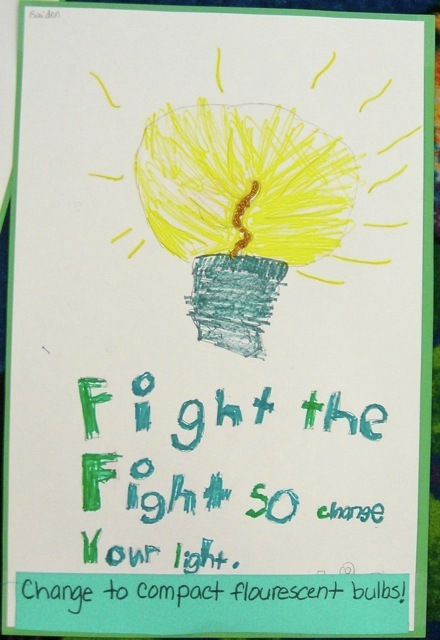 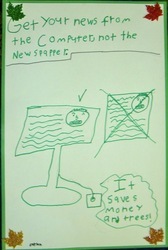 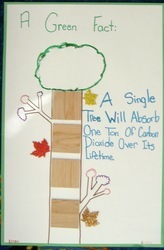 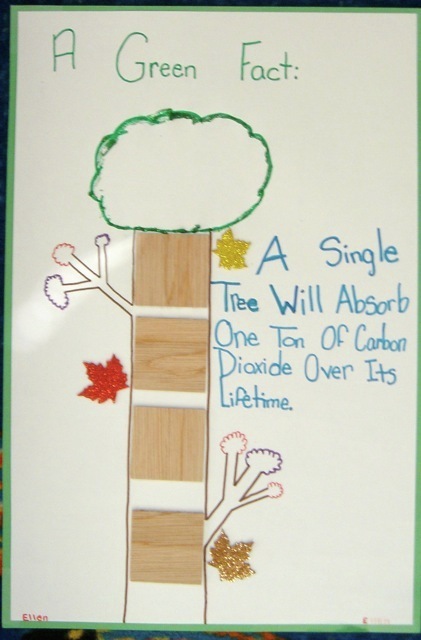 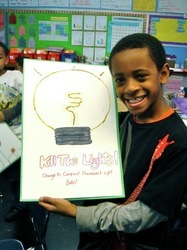 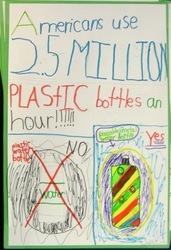 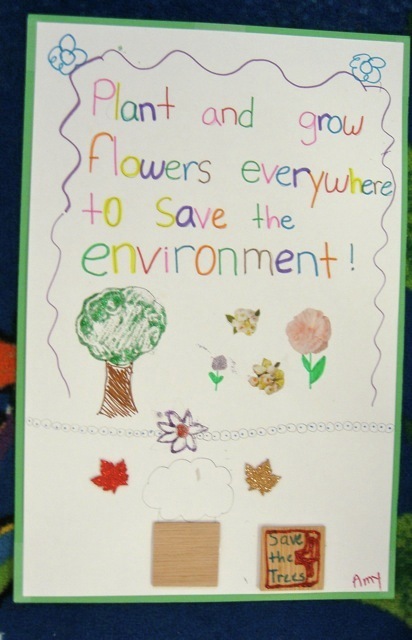 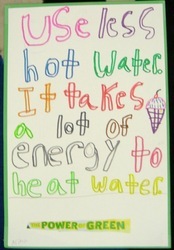 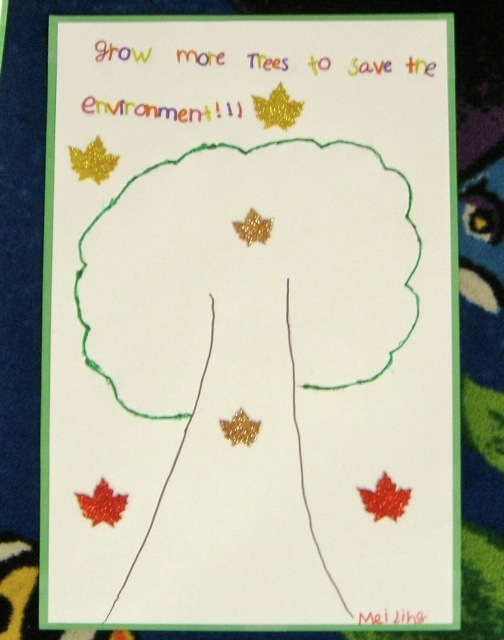 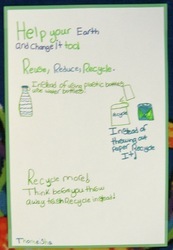 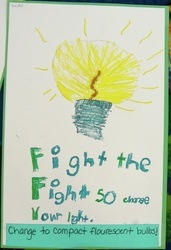 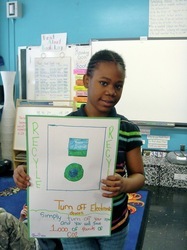 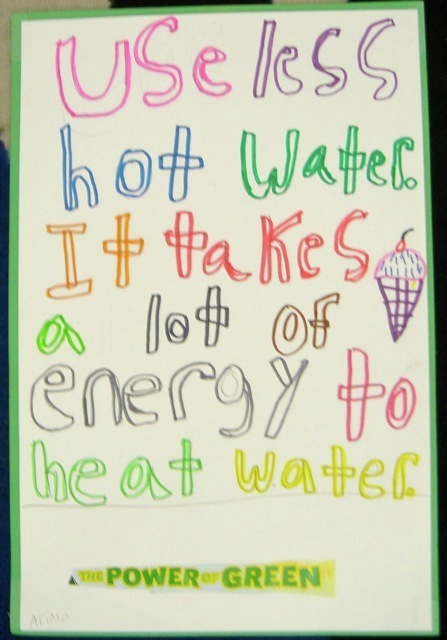 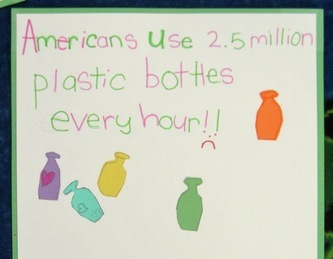 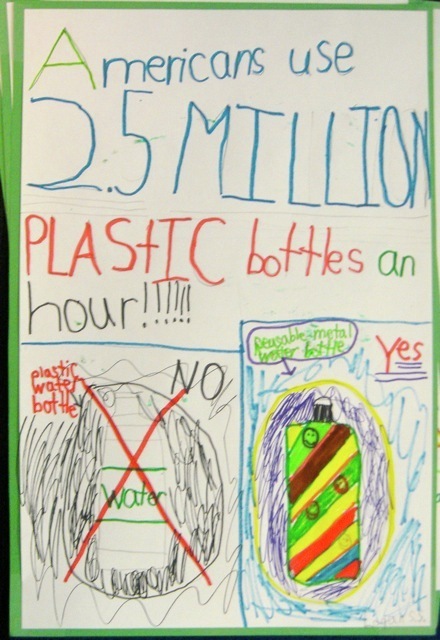 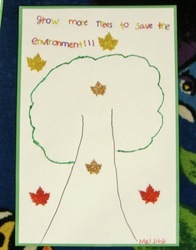 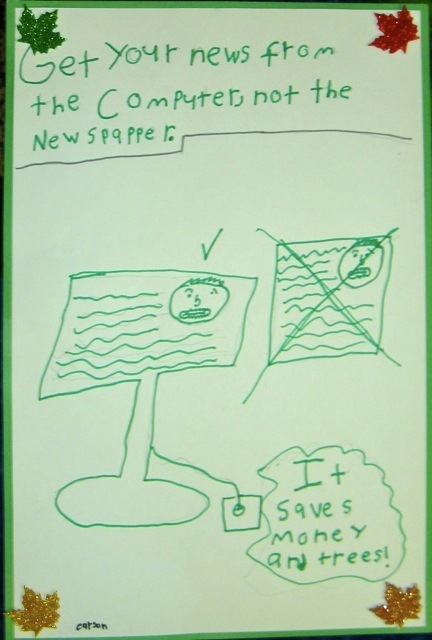 For Earth Day, 2010, the students in our class created persuasive posters with slogans that they created to help convince the Chelsea Prep community to become thoughtful stewards of our planet. 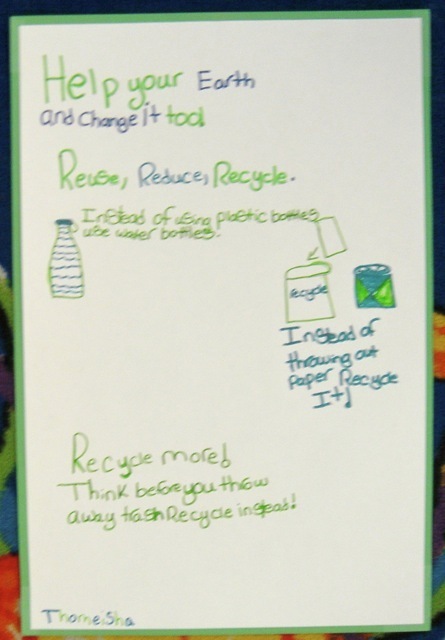 They researched different ways to help save the environment, and then worked in teams to decide upon the most effective ways to distribute their messages. 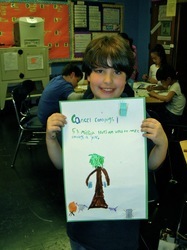 Click on the thumbnails below for larger versions of the photos.